So you have watched a few episodes of the 'New Yankee Workshop' and want to get into woodworking. You moved the car out of the garage and are ready to to buy tools. At this point the Hingmy machine database looks both daunting and exciting. So what machine should you buy first? The answer depends on what you want to build. I am going to assert that most beginners want to build medium to large size pieces of furniture: tables, bookcases, cabinets, and maybe a bed. Built from hardwood and plywood. Most structural pieces are are straight. Detail is achieved with moldings and router cuts. Beginners purchase finished stock at the lumber yard. Stock preparation machinery is not needed. If that describes you, here is the list of things you should get. These tools will allow you to become productive without breaking the bank. 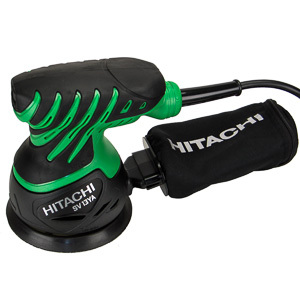 From here you can add machines as your woodworking skill grows. The biggest and only piece of machinery you should buy is a table saw. 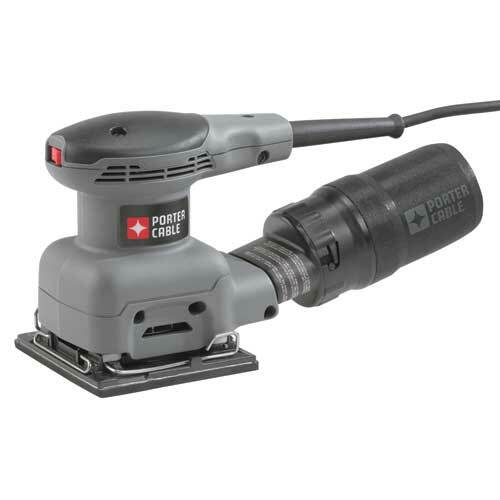 It will allow you to rip (reduce the width of a board) and crosscut. At this point a decent contractor table saw will be enough for your needs. When you get proficient you will probably want invest into a good cabinet saw. If you can find a well-kept second-hand contractor saw, buy it. Otherwise consider investing more money up front and look for a cabinet saw. You will buy this machine eventually. A second hand machine allows you to understand what you really want before investing a lot of money. Some people advocate a band saw as the first tool for beginners. The band saw has the ability to cut curves and is a safer tool overall. While this is true, the band saw will not allow you to cut plywood to size. 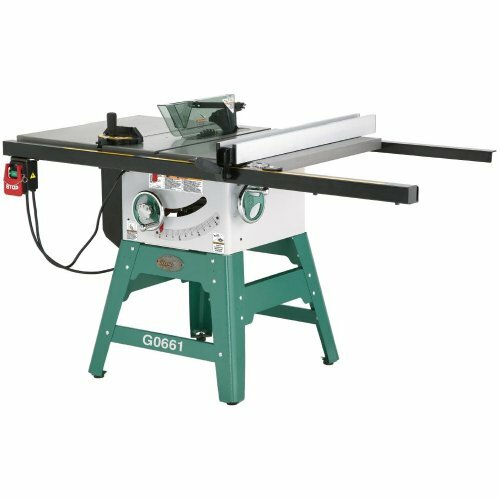 If your objectives including building cabinets and other projects that use plywood, the table saw is a better choice. If not, a band saw and a circular saw are a good combination. Dust collection is a premier consideration for all woodshop. 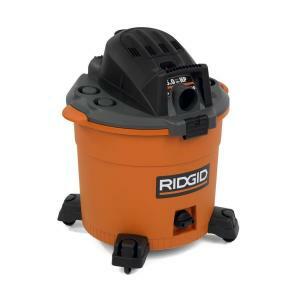 If you are just starting out a shop vac is the most versatile tool. While it is technically not powerful enough to service the table saw, it can clean the entire shop and attaches to all machines. 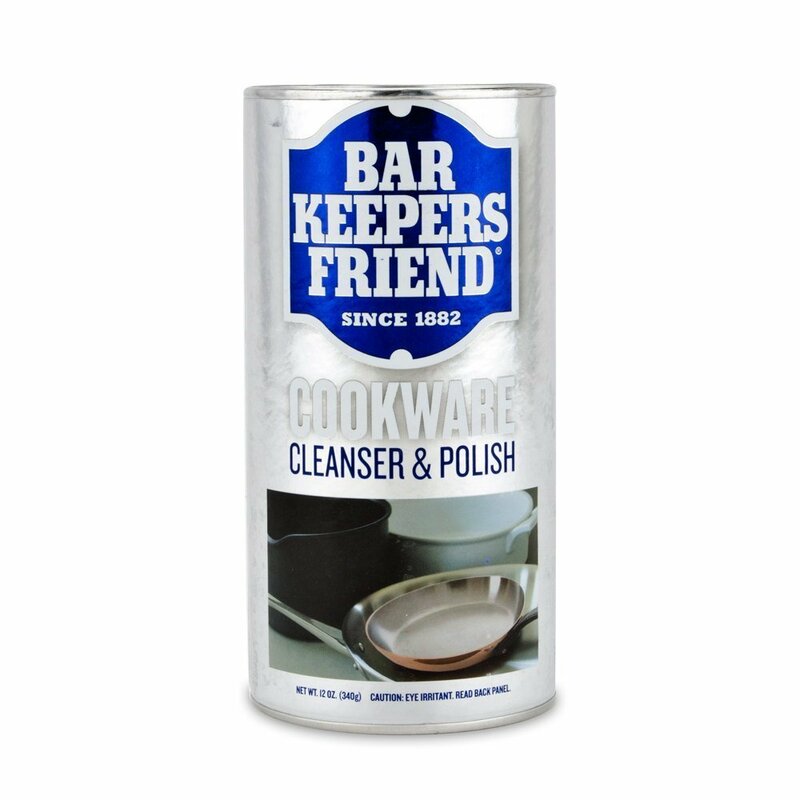 You will not have the perfect dust containment professional shops have, but you will have a tool that can keep the shop clean on its own. Look for medium size shop vac with as much horse power as you can afford. The hp ratings on shop vacs can't be taken seriously. Some are ranked at 5hp, which is impossible to achieve at an ongoing basis on household current. Find a model with good volume and air pressure instead. The circular saw has a place in every woodshop. In a small shop it will be used to cut plywood panels to a size manageable on the table saw. It will also cross cut pieces that are too large or unwieldy for the table saw. Look for a medium duty circular saw. Emphasize quality over power. If you want to plan for the future, saws that include a guide rail are a good choice. They speed up your cuts considerably. 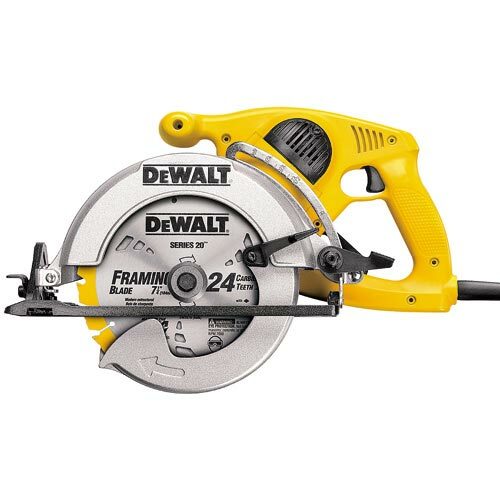 A good circular saw will pull double duty as construction tool. 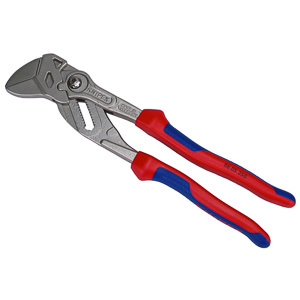 If you own a home, it has a place in your tool chest. 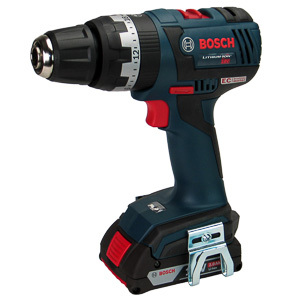 The power drill is essential even for high class woodworking projects. It can go anywhere you need it to. It can't, however, drill perfectly plumb holes. 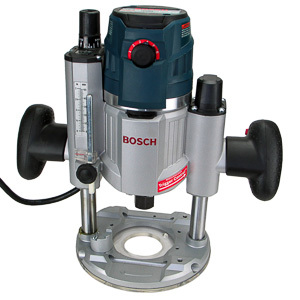 For that a drill press is needed, which a machine you will probably decide to purchase soon. For your first few projects it is easy enough to avoid boring operations in visible parts of the work piece. 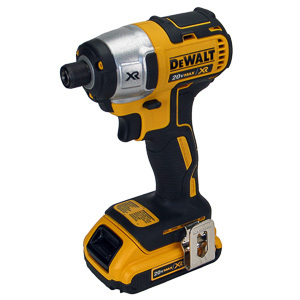 For all other holes a power drill is good enough. 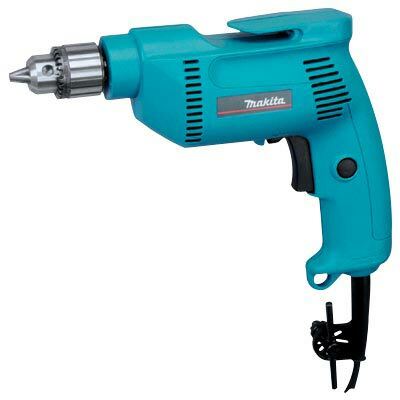 Most corded or battery powered drills are suitable for woodworking. 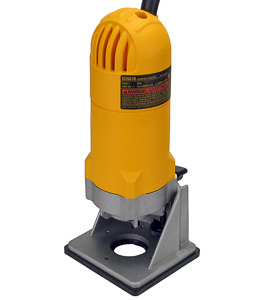 Avoid hammer drills, which are exclusively used to drill into concrete. 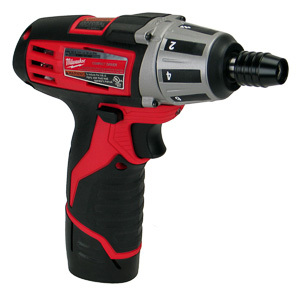 A smaller, medium power drill is the sweet spot. 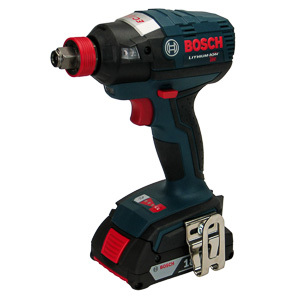 You will find yourself drilling holes smaller than .5" most of the time. 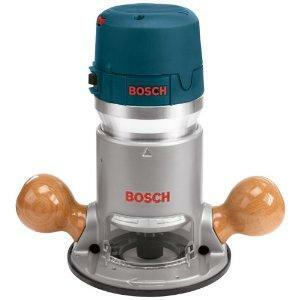 Any larger than that and you will probably also need the accuracy of a drill press. Sanding is a big part of woodworking. 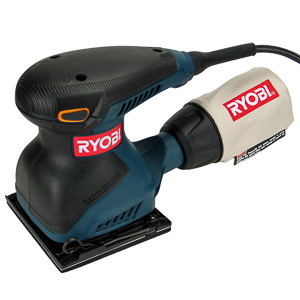 To speed up the operation invest into a quarter sheet palm sander. Unlike orbital sanders, palm sanders have a square base. This makes it easier to get the tool into corners. 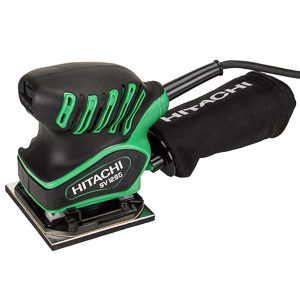 The palm sander is the better choice. 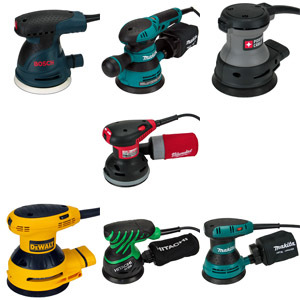 Various other types of sanders exist that specialize in different types of sanding. 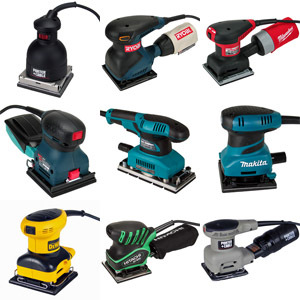 The palm sander is the most versatile option. 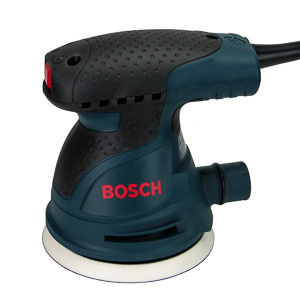 In most cases the palm sander can get the job done, given enough time. 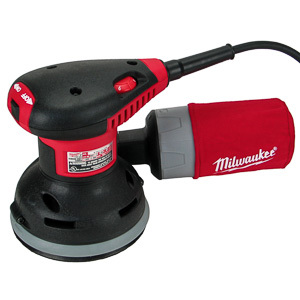 If you plan on purchasing only a single sander, the palm sander is the way to go. 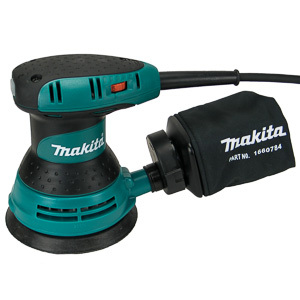 The router provides essential joint making and detailing capabilities. 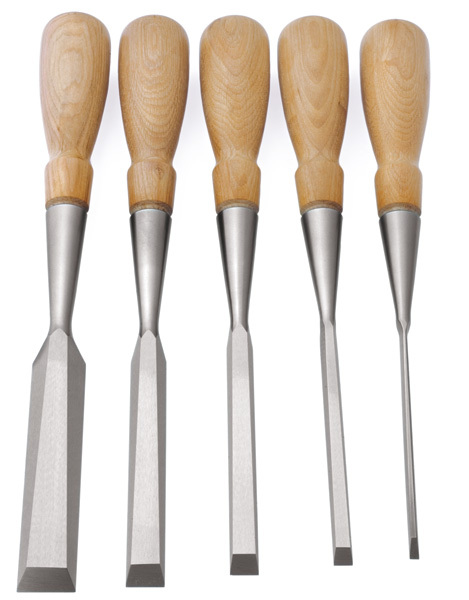 It is one of the most versatile tools in the woodworker's arsenal. 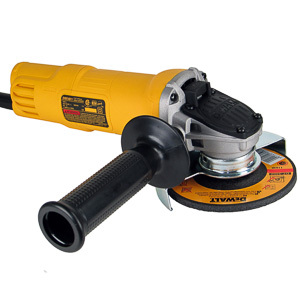 You should invest into a medium size plunge router in the 1-2hp range. Larger routers are unwieldy to use on small projects. They are used for production type work and with larger bits, both of which you won't be doing anytime soon. 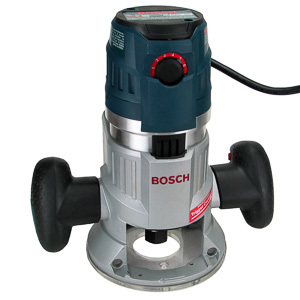 The plunge action allows you to complete cuts a fixed base router can't. On the other hand a fixed base is easier to handle when plunge cuts are not required. If you buy just one router, make it a plunge router. Routers with exchangeable bases are a good way to get the best of both worlds. Strictly speaking, however, only a plunge router is necessary. Assembling furniture with wood glue requires clamps; and lots of them. You should think of clamps as being as important as any of your power tools. This article will give you and idea. 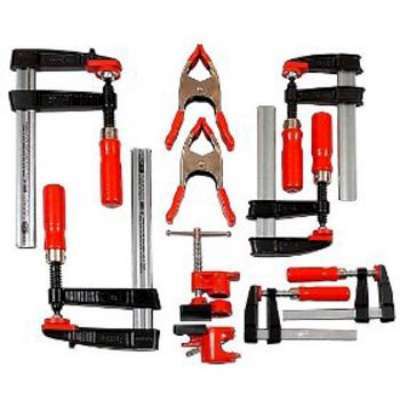 A starter set of parallel jaw and F clamps is the right choice for the beginner (Clamp guide). While it is true that a woodworker can never have enough clamps, it only takes a few to get started. As so many things in the shop, the clamp collection grow as the user develops new skills and matching needs. Hand tools are not an after thought. You will use them a lot. 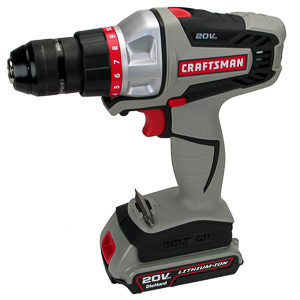 In the interest of cost we have, however, decided that we would forgo hand tools in favor of power tools. 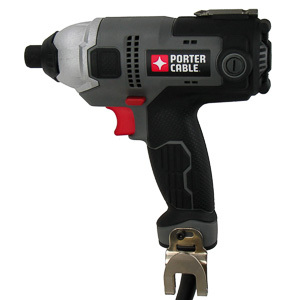 The minimum set of tools that complement the above power tools are chisels, a hand saw, and a dead blow hammer. Sanding paper is a substitute for rasps and files. Planes are too expensive and hard to use for the beginner to make them a recommendation. They will find their way into the shop sooner or later anyways. Accuracy is the prime attribute of a good woodworker. To be accurate you have to measure properly. 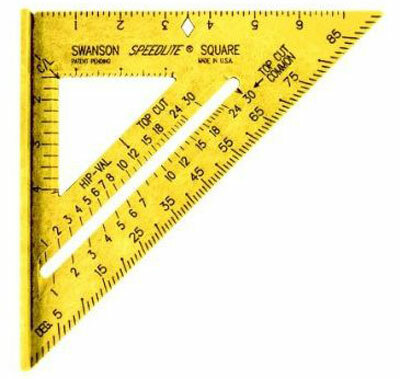 Invest in a quality engineering square and tape measure. Between the two tools all your boards are going to be just long enough and all corners will be square. Off course this list will conflict with half the material written on this subject. Tool selection is a personal thing. Whatever you choose to buy in the end, always try to buy quality. Otherwise you will buy the tool again when the first one breaks. Accuracy is not compatible with cheap.